Composite Decking Fascia has the quality of secondary operation as wood. 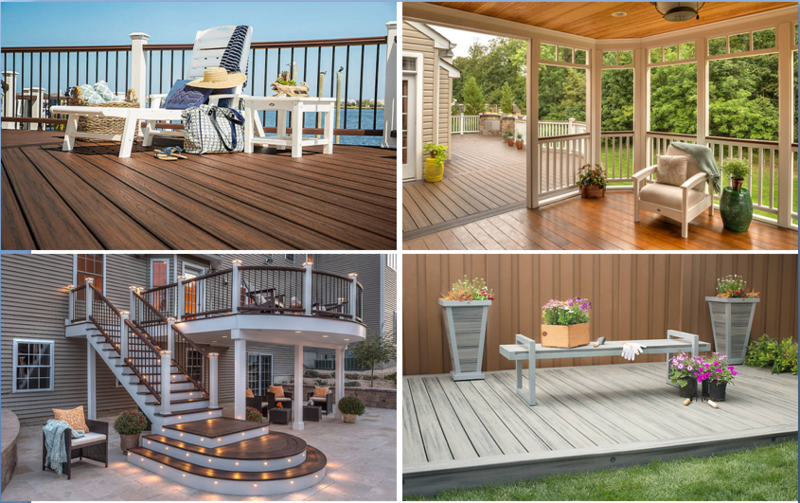 WPC terrace decking can be saved, nailed, and fixed by screws. Also it is easy to be repaired. Professional Composite Decking Fascia is water and corrosion resistant, alkali-proof, moth-proof, stainable and malleable, low pollution risk, ignition obstruction and odor-free and so on. 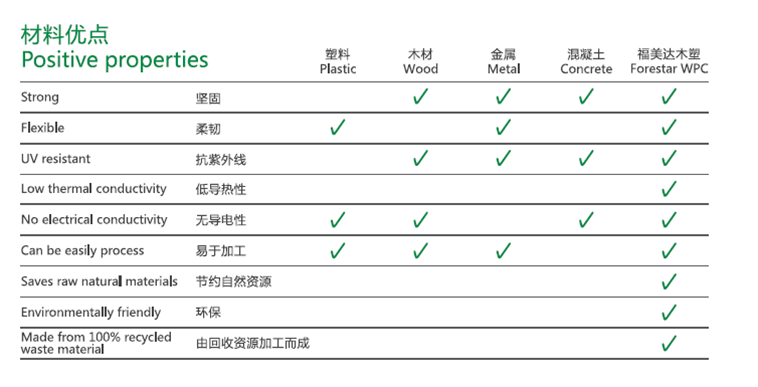 Factory Composite Decking Fascia can be recover and put back to use or biodegradation, so WPC terrace decking is really environmentally friendly. Looking for ideal Composite Decking Fascia Manufacturer & supplier ? We have a wide selection at great prices to help you get creative. All the Professional Composite Decking Fascia are quality guaranteed. 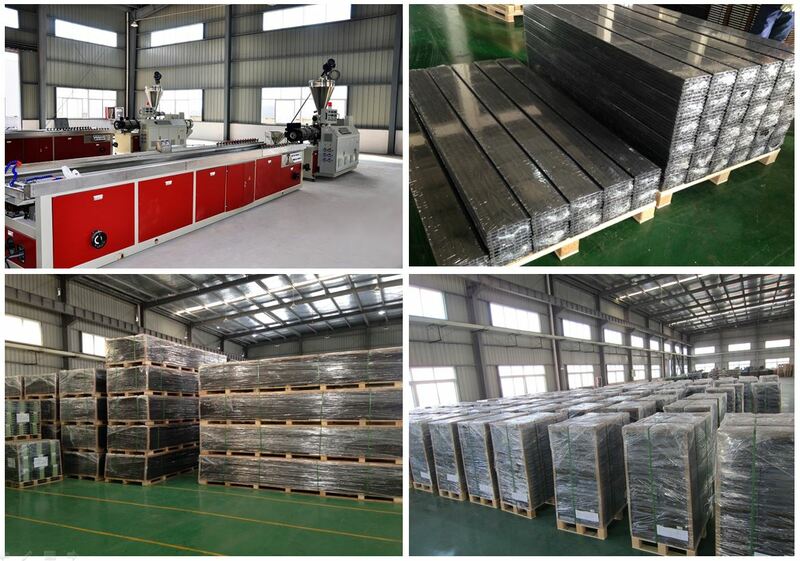 We are China Origin Factory of Factory Composite Decking Fascia. If you have any question, please feel free to contact us.